Hey, everyone, it's Sarah. 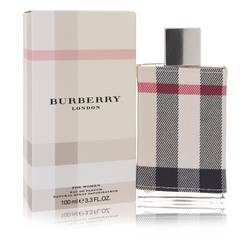 And today I'll be reviewing Burberry by Burberry. 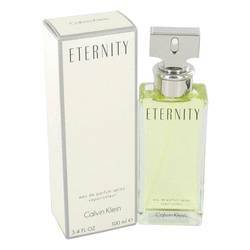 Their self-title fragrance was released in 1995 and is truly a classic. 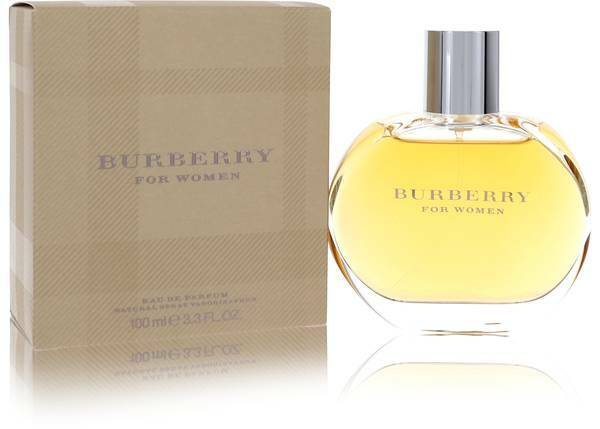 Some of the notes include green apple, jasmine, cedar wood, moss, vanilla, and musk. 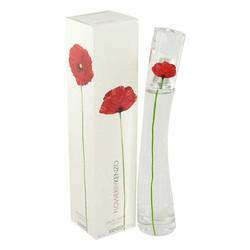 The perfume is rich, sensual, and not too powerful, making it the perfect fragrance for women of all ages to wear any time of day. All right, ladies, if you want to see more reviews on your favorite products, be sure to subscribe to our YouTube channel and be sure to keep up with us on Facebook and Twitter. 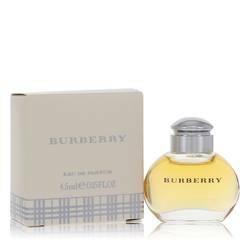 Burberry Perfume by Burberry, First released in 1995, Burberry for women is a charming minimalist fragrance that artfully blends fruit, wood and floral notes. The opening is a succulent-sweet orchard effusion, mingling tart black currant and green apple with softer, honeyed tones of ripe apricot, peach and pear. Heady jasmine facets wreathed in oak moss and creamy soft sandalwood come to the fore as the scent begins to dry down, clean and harmonizing. 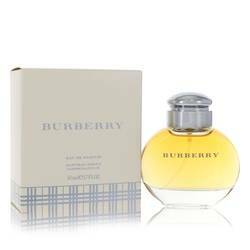 Cheerful spiced cedar and vanilla combine Read More Read More to produce a delicious light musk finish that persists for hours. 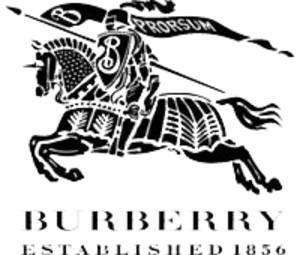 This British design house was founded in 1856 by Thomas Burberry. 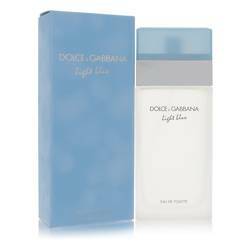 In 1981 the company launched an exclusive line of fragrances for men and women in 1981. House perfumes and colognes were made in collaboration with Philippe Roques, Emilie (Bevierre) Coppermann, Mark Buxton, Michel Almairac, Anne Flipo, Antoine Lie, Sonia Constant, Olivier Polge, Jean-Mark Chaillan, Domitille Bertier, Michel Gerard, Beatrice Piquet, Michel Gerard, Nathalie Lorson and Jean-Pierre Bethouart. All products are original, authentic name brands. We do not sell knockoffs or imitations.